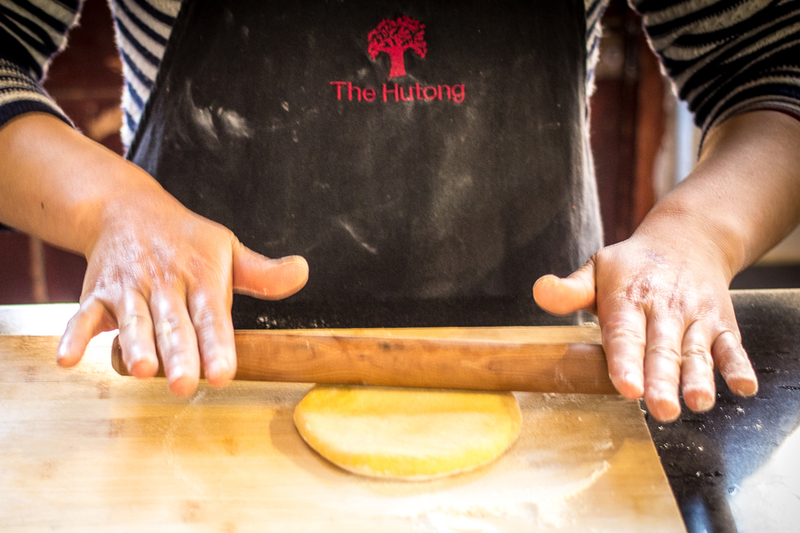 Our Beijing cooking classes provide the opportunity to learn about Chinese and global food culture, cooking techniques and regional cuisine. In each 2.5 hour class you will learn how to prepare 3 dishes including recipes to take home, followed by a meal of your creations. 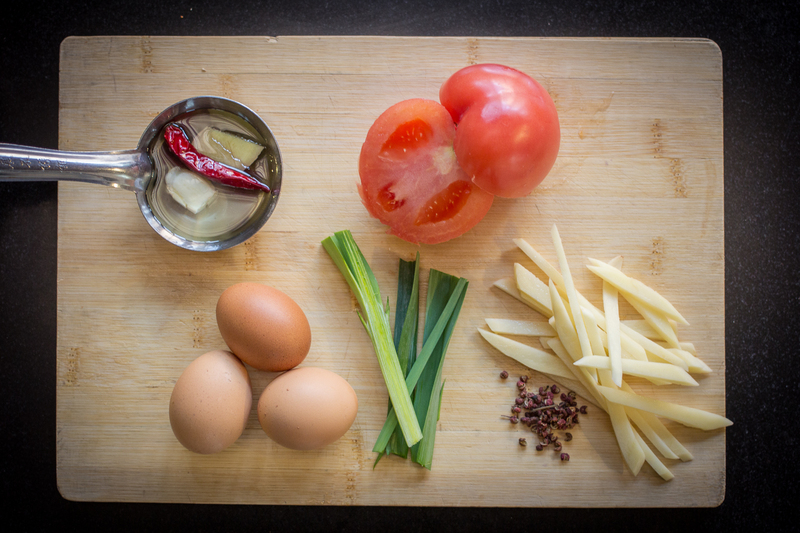 Our cooking classes are 300 RMB, 260 RMB for members. Come on your own or with friends for a lunch or dinner experience. Each class concludes with a meal around the table, enjoying what you and your fellow classmates have cooked using your newly acquired skills. Including free flow non-alcoholic drinks. 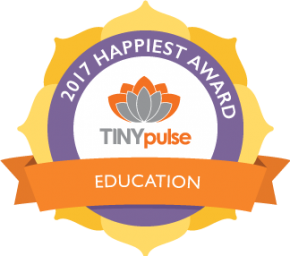 If none of our public classes are suited to your schedule, private classes can be arranged. Flexible time and menus available. 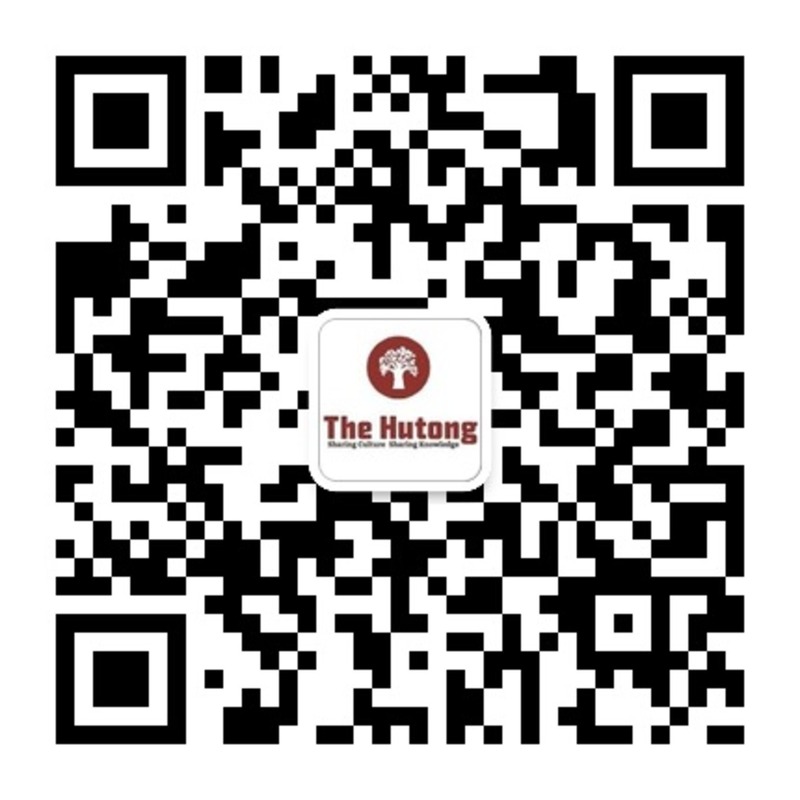 For further information, send inquires to info[at]thehutong[dot]com. Cantonese cuisine is known for preserving the flavor of an ingredient. 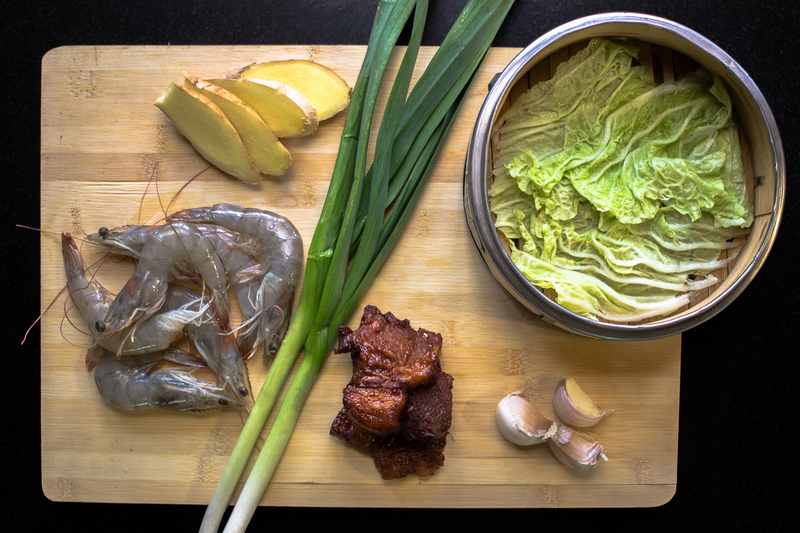 Learn how to cook the exotic fresh dishes of the Canton region and techniques such as clay pot cooking, steaming and quick stir frying. Chinese winters are famous for their harshness. 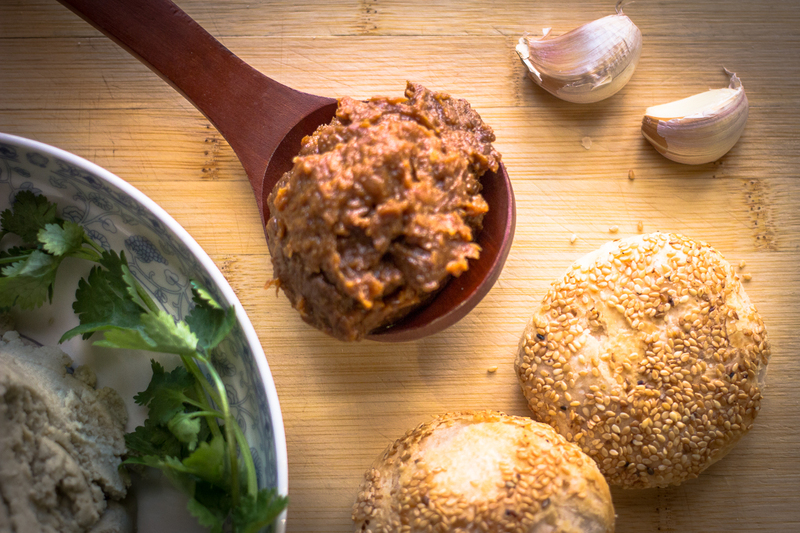 Counteract the cold and learn how to make traditional Chinese winter dishes like lamb and date stew, hot egg custards, and braised chicken and chestnuts – in our warm kitchen. 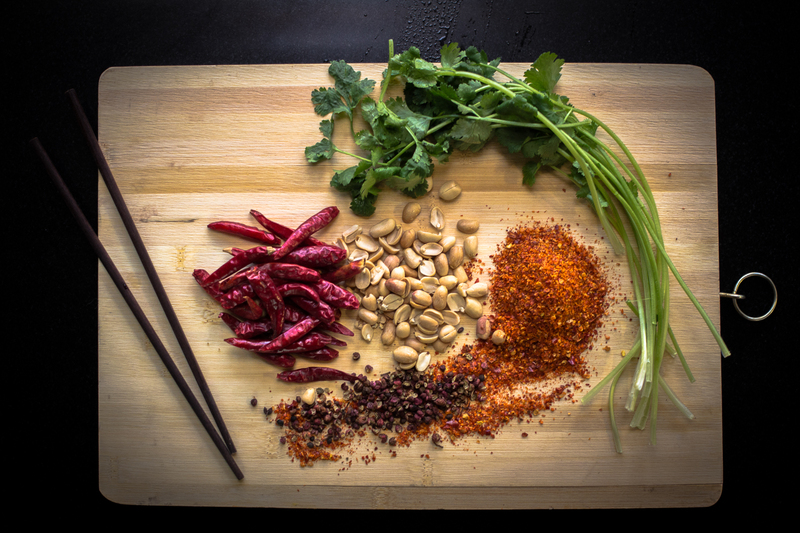 “Can you eat spicy?” is a common question asked in Sichuan restaurants. 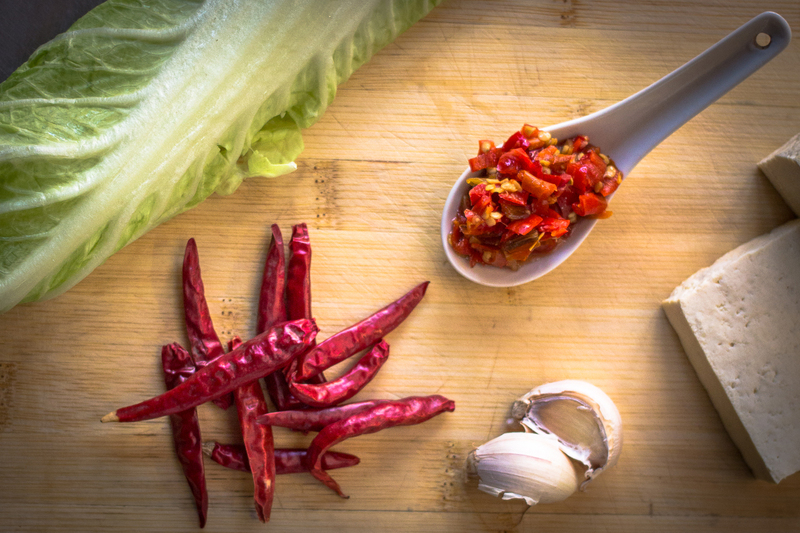 Learn how to make use the regions famous chilies and peppercorns and prepare iconic dishes like Mapo dofu and Gongbao chicken. Using techniques such as baking, steaming, braising, stir and deep frying you will learn how to concoct the elegant, small dim sum bites that originated in Guangzhou’s tea houses. The Xiaolongbao is the magical formula of aesthetics, alchemy and Chinese ingenuity. 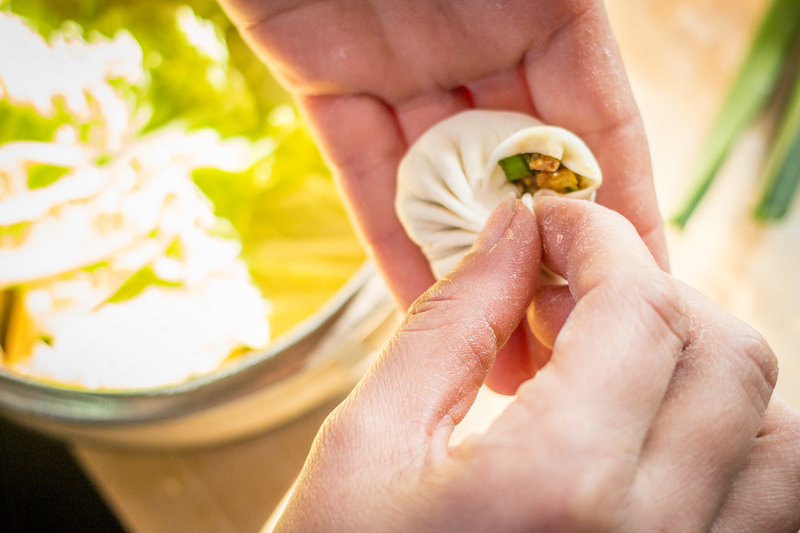 Learn how to prepare the infamous soup dumplings, from Shanghai. Learn how to roll the perfect chewy strands of noodles with an accompanying fragrant soup broth from Shaanxi province. 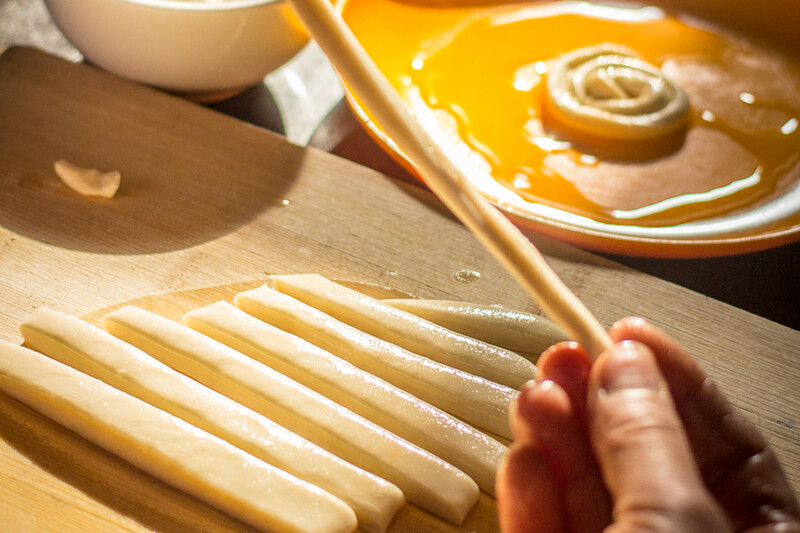 Learn how to make typical provincial favourites from Shanxi, delicious noodles such as cat’s ears and hand rolled noodles, sauces from scratch which you’ll be able to recreate at home and family. An “upright dumpling makes a woman’s heart tremble” remarked Mao, meaning that a dumpling able to stand tall without falling over reflects the very character of its creator. 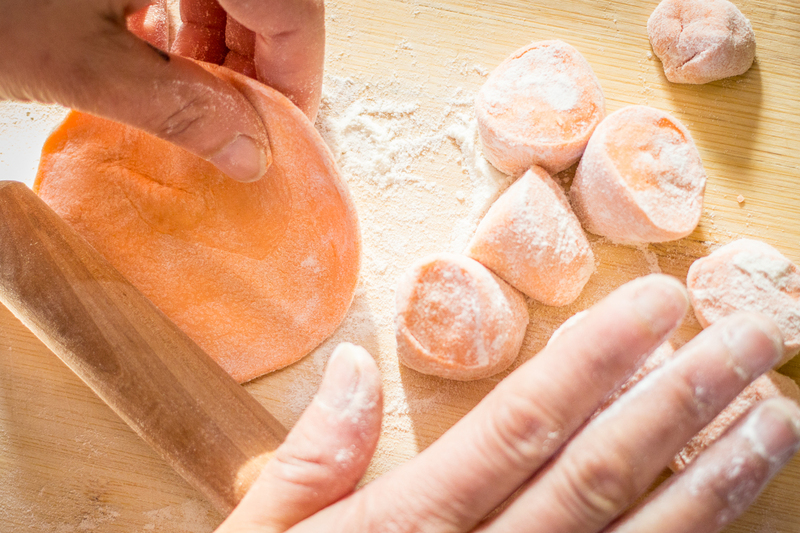 Throughout our dumpling class, you will not only learn how to knead and roll the dough, create fillings, concoct natural dyes from fresh vegetables for colorful wraps but also the stories behind one of the most prized dishes in China. Journey out West to the Xinjiang province and prepare hand pulled noodles with a sweet and seasonal Xinjiang sauce. We break down the steps and show you how to perfect your noodle making. 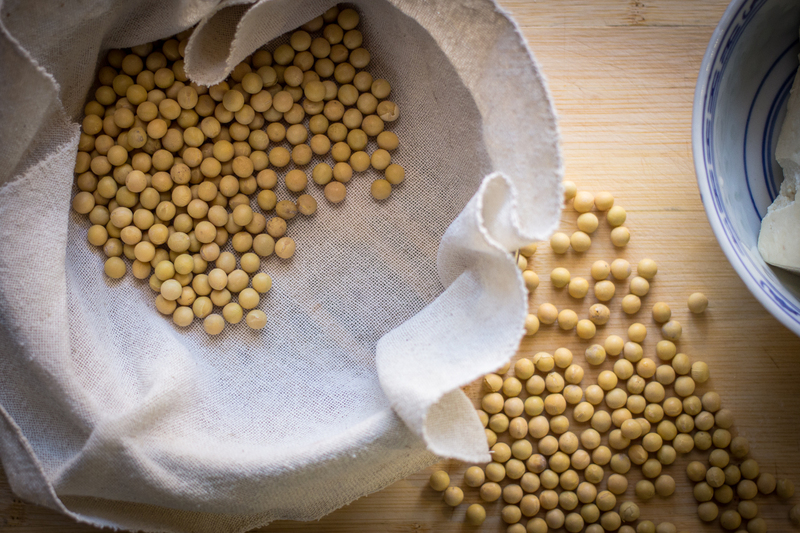 Learn all of the steps to making and cooking homemade, organic soybean tofu. We will give you a steaming-basket and a cheese cloth to take home, so that you can immediately start making your own tofu. 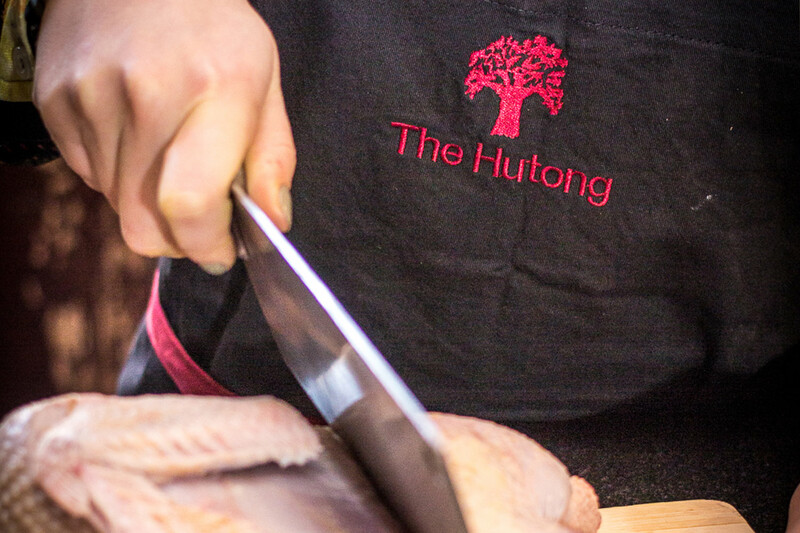 Explore the versatility of the cleaver – often the sole cutting implement in the Chinese kitchen and master a range of cutting techniques. 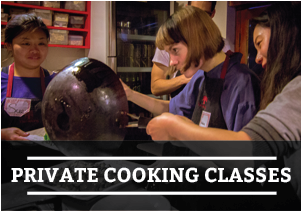 The class will teach you to how to slice, shred, mince and debone with a cleaver, while you learn to whip up three classic Chinese dishes. Hunan cuisine is famous for its chili laden cuisine, characterized by hot, sour, savory flavors. 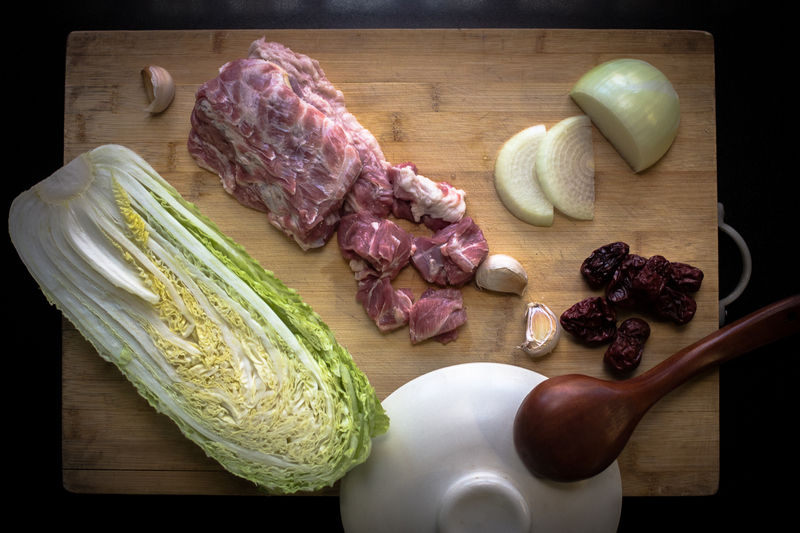 Learn how to prepare the elemental dishes of a Hunan menu through a variety of cooking techniques such as stewing, simmering, pot-roasting, braising, smoking, and curing. Yunnan Cai is unofficially dubbed the 9th school of Chinese cuisine and known it’s fresh, herbal flavors. 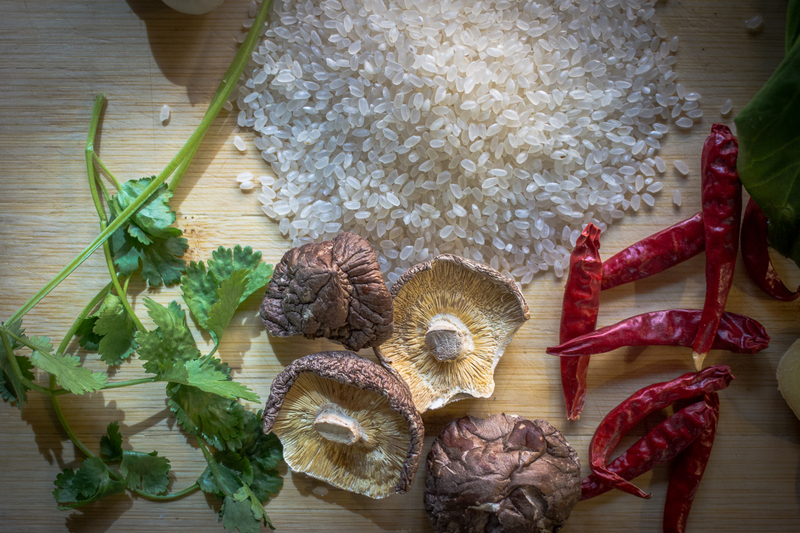 The cuisine also reflects the regions ethnic diversity- known for its sultry mushroom dishes, and stir fries strewn with mint and chilies. Take a culinary tour of the capital, a cuisine influenced by Muslim culinary traditions, and distinguished by flavors of bean paste, fermented tofu, and pickled vegetables. Chinese cuisine is famed for its variety and each region has its own flavors, styles and traditions. 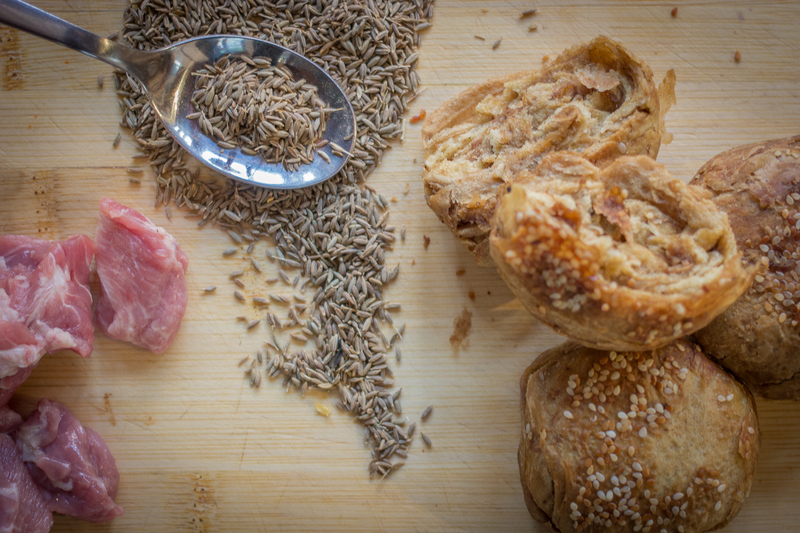 Our Tastes of China workshop will bring you three different dishes from three different regions. 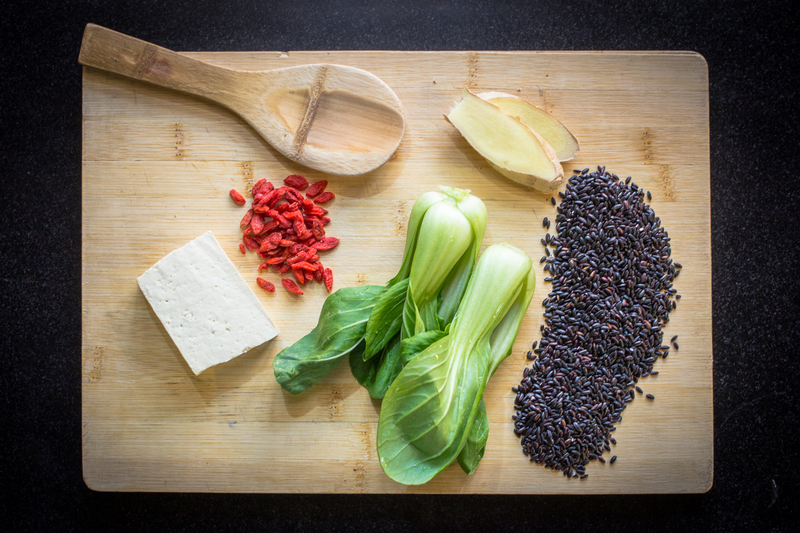 Taught by Alex Tan from of the Straight Bamboo Traditional Chinese Medicine Clinic, each TCM class you will discover three healthy and delicious seasonal recipes that follow the principles of the Traditional Chinese Medicine. 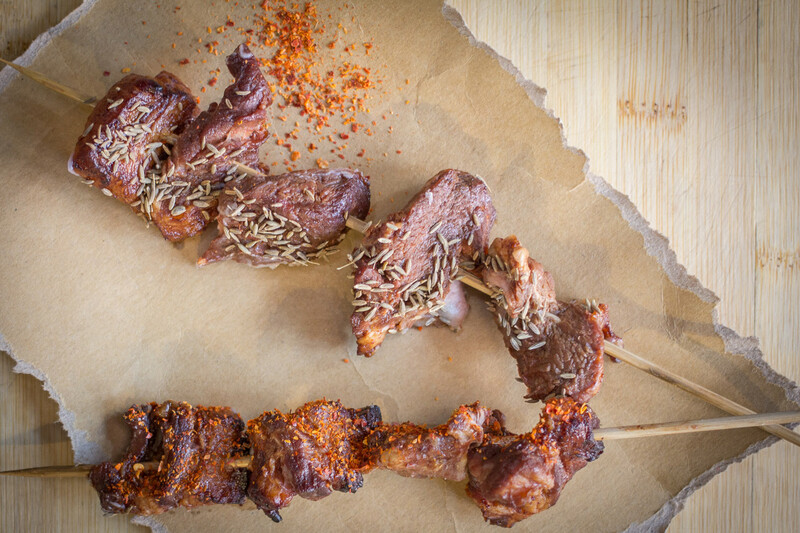 Some of the best dishes are savored on the go, in the street or in a market. Learn how to prepare local street food classics like almond tofu stir fried vermicelli noodles, and candied hawthorn on a stick. 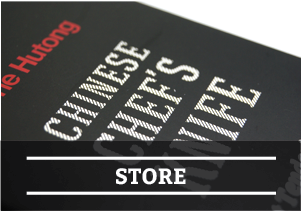 Explore the basics of a Chinese kitchen and the typical dishes and concepts that are the pillars of Chinese home cooking. Zhejiang cuisine is one of the eight great culinary traditions in China. 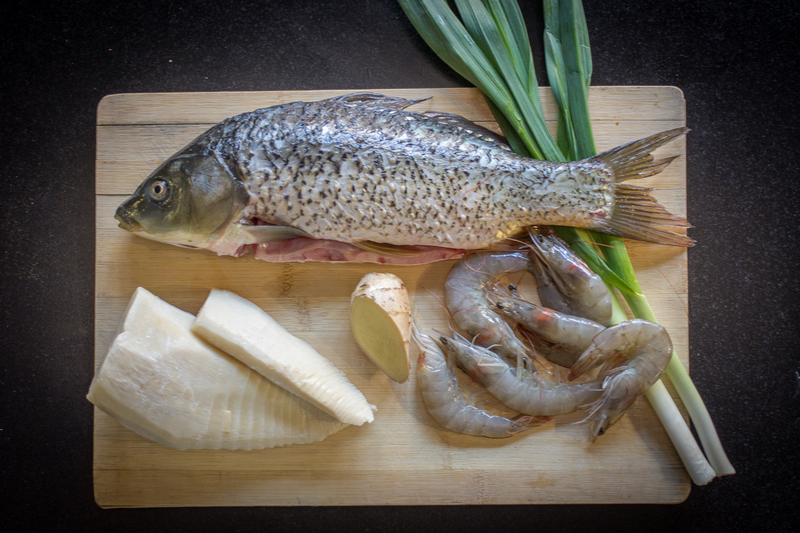 Taught by native Zhejiang chef Sue, learn how to prepare the elegant seafood and bamboo dishes of the region. There are 56 ethnic minority groups spread across China, each with its own cuisine and history. 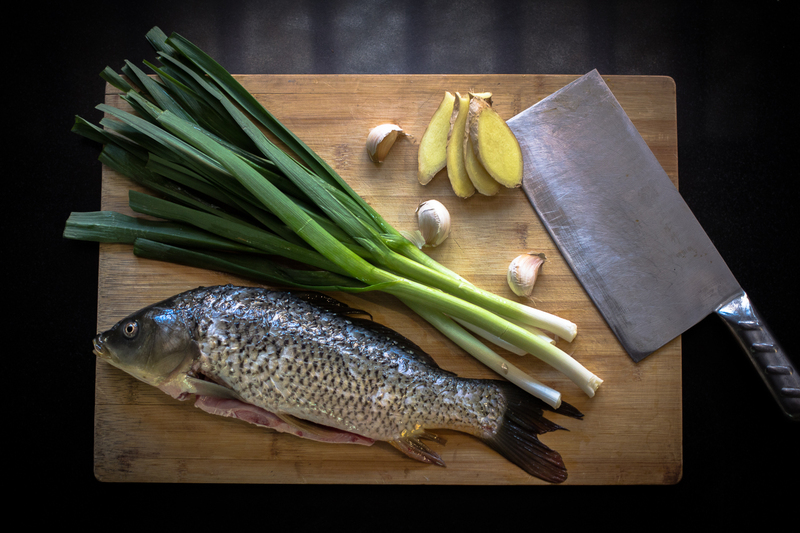 From China’s most populous minority, the Zhuang, to the Mainland’s remote ethnic groups, explore these diverse cultures via the kitchen. 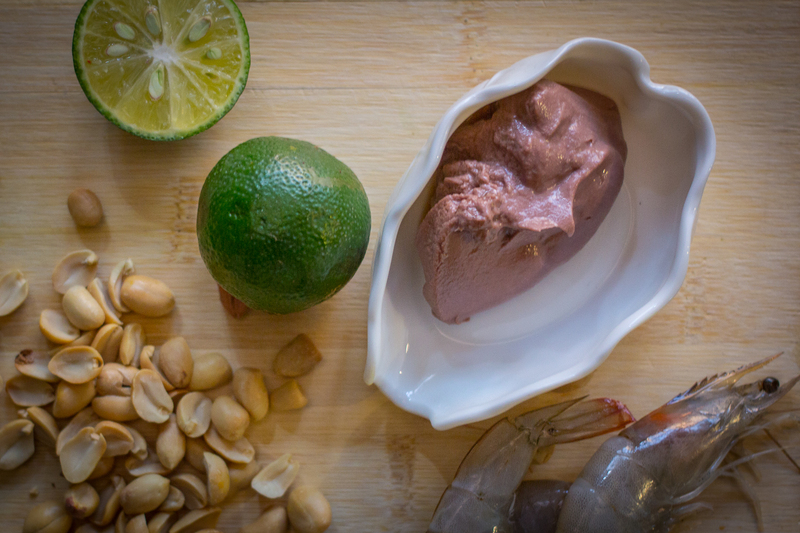 Learn how to create the balanced flavors of hot, sour, salty, bitter and sweet of regional Thai cuisine. Pakistani cuisine is influenced by both its Indian heritage and neighboring Islamic countries – Afghanistan, Iran and Central Asia. Come learn how to prepare dishes like spiced, rich curries and crispy naans with our Pakistani chef Samia. 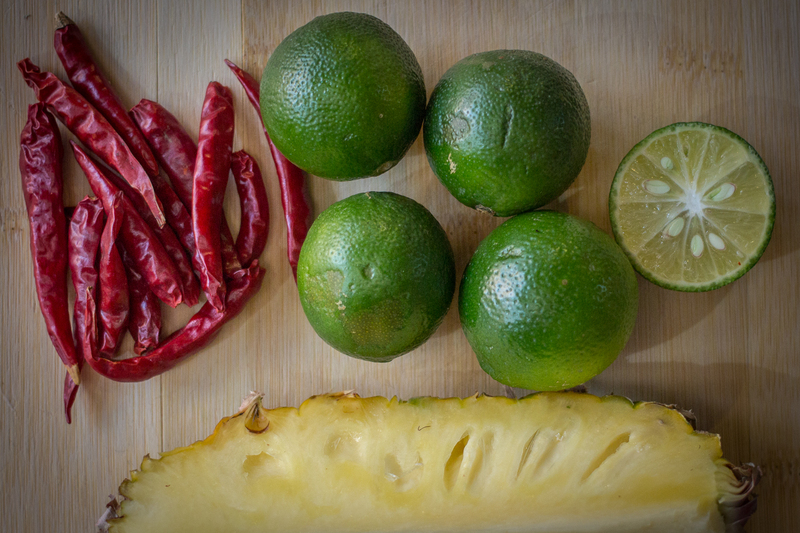 Learn how to make food of the melting pot that is Malaysia – a cuisine built on the combination of Indonesian, Portuguese, Chinese, Indian and Thai flavors. 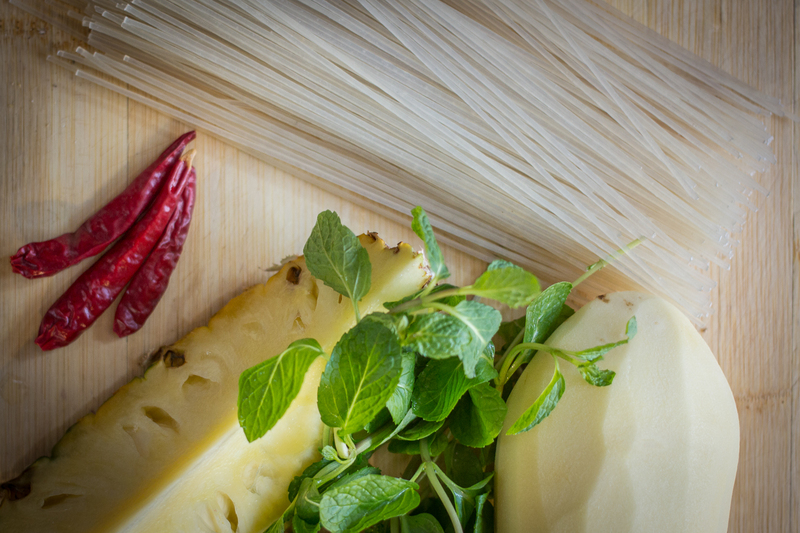 A cuisine influenced by colonization and built on the vast array of tropical vegetables and fruits, this class will teach you how to prepare the fresh, light dishes of Vietnam. Our baking classes range from cupcakes to French patisserie. 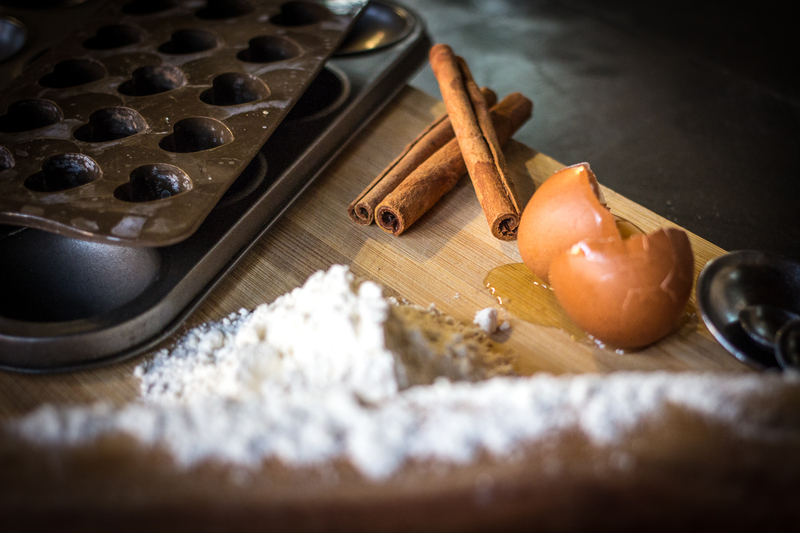 Our chef Ali will demystify the baking process and show you how to recreate confections in your home. 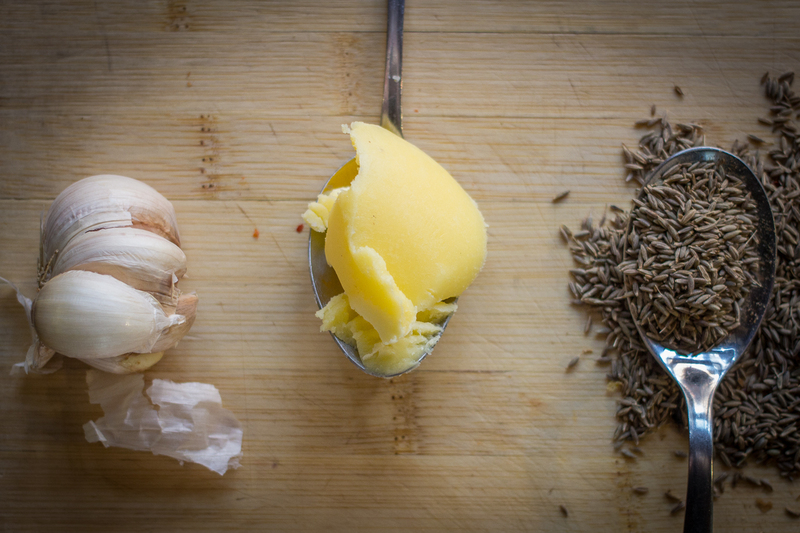 Our memberships and packages will offer you a wealth of culinary experiences. 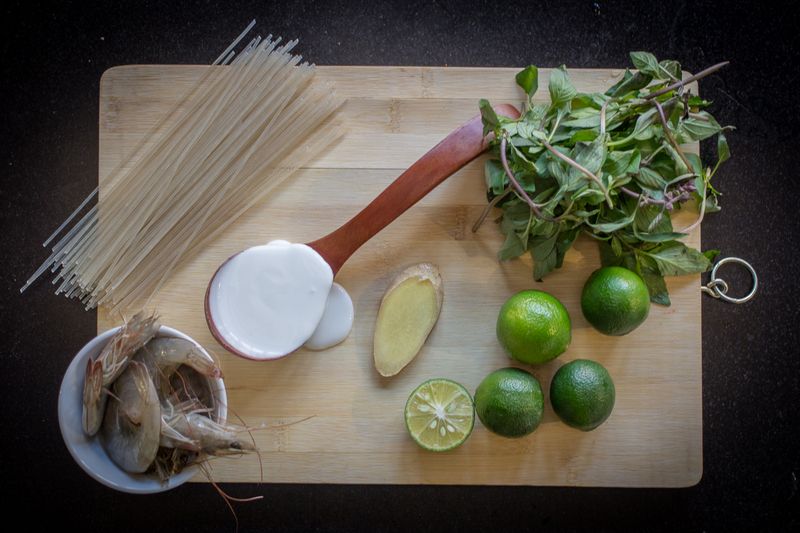 Take a private cooking class and we will customize any of our menus for you and your group. 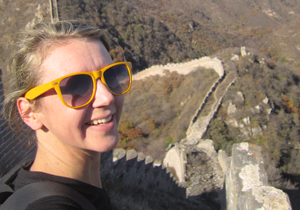 Looking for your own little piece of the Hutong? 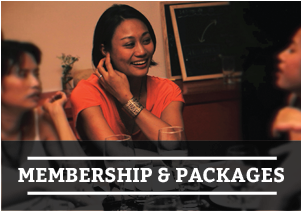 Explore our range of culinary packages, merchandise and memberships! 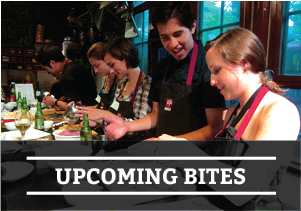 See what delicious bites we have coming out of our kitchen: new cooking classes, culinary events, parties, tours, and more.